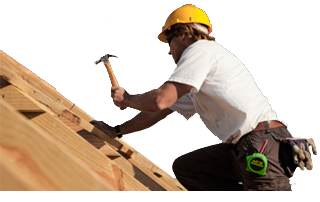 We have been established for over 25 years, offering roofing and building maintenance services to the Preston area. We undertake a wide range of projects from Loft Conversions to Chimney Repairs along with all aspects of roofing and building maintenance. We are happy to undertake any size project providing a high quality service. Please feel free to get in touch via the contact page for a free no obligation quote. From installation to roof repairs, we can complete any size roof with a choice of materials. New chimney flue installation or repairs. A correctly fitted flue gives a safe economic home fire. From Odd Jobs to Velux window installs we offer a range services to maintain your home.